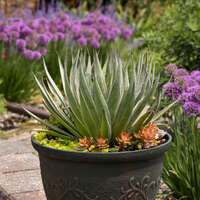 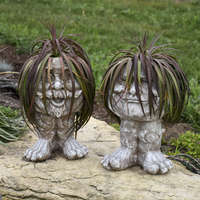 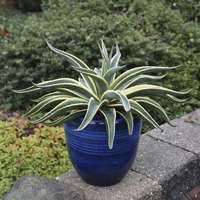 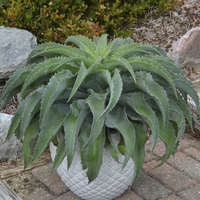 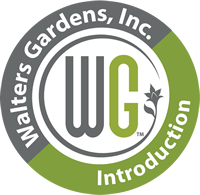 Looking for a focal point for your succulent container? 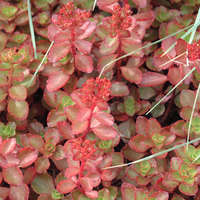 You've found it with 'Red Wing' and its incredible stopping power. 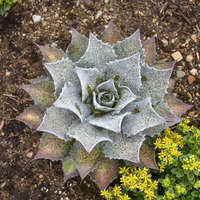 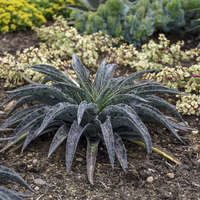 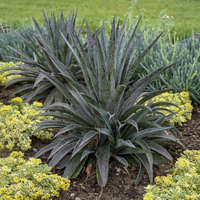 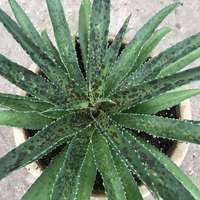 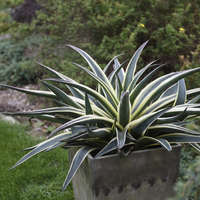 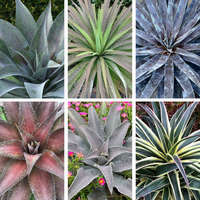 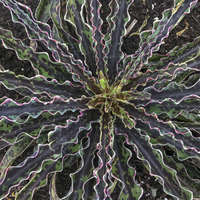 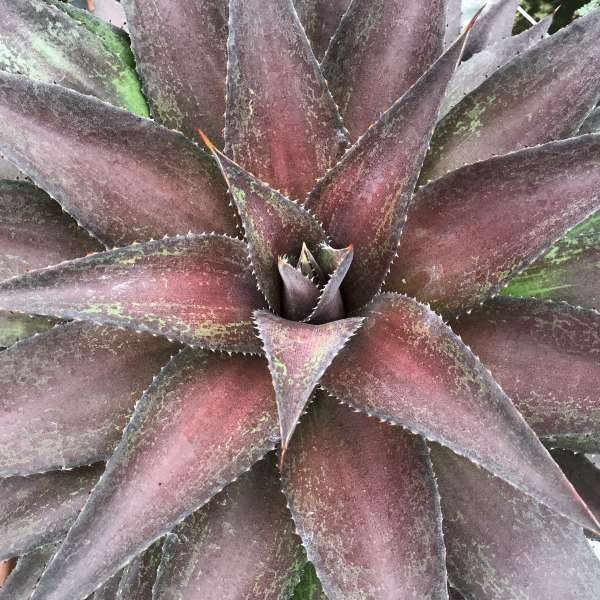 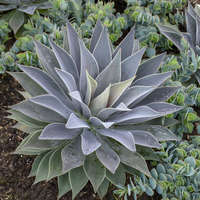 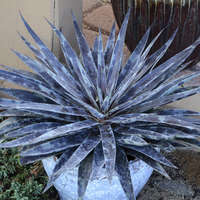 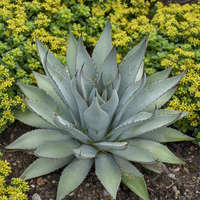 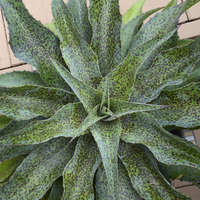 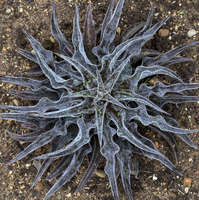 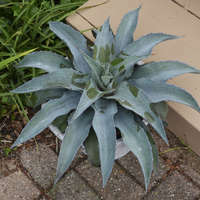 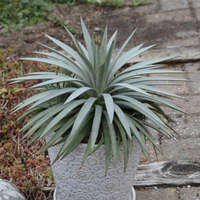 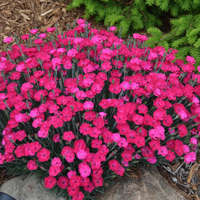 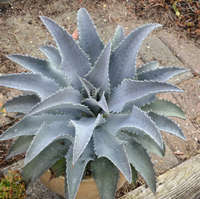 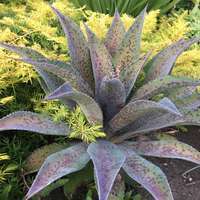 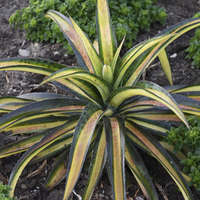 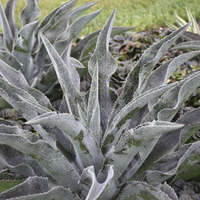 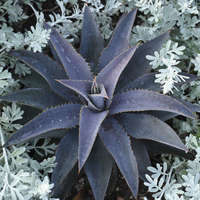 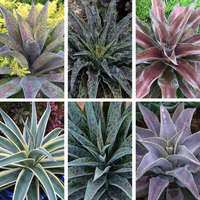 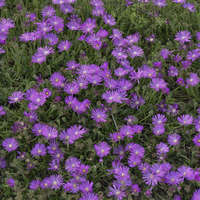 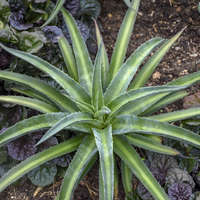 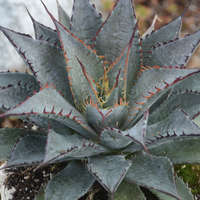 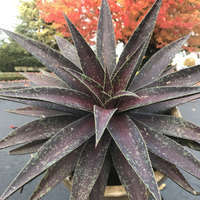 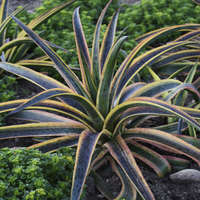 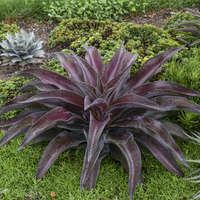 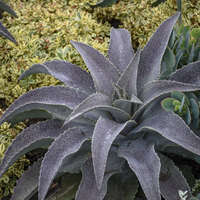 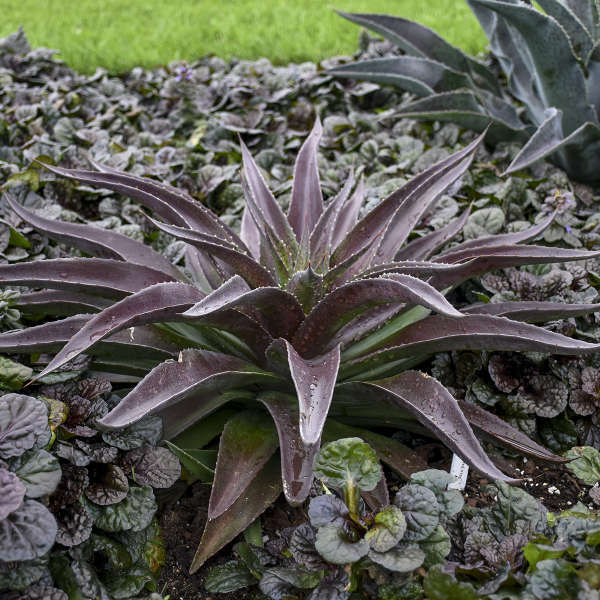 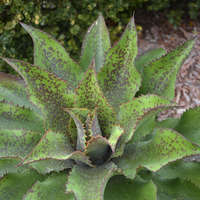 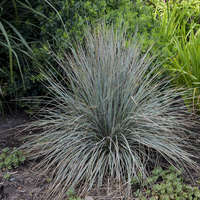 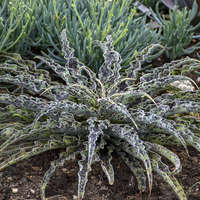 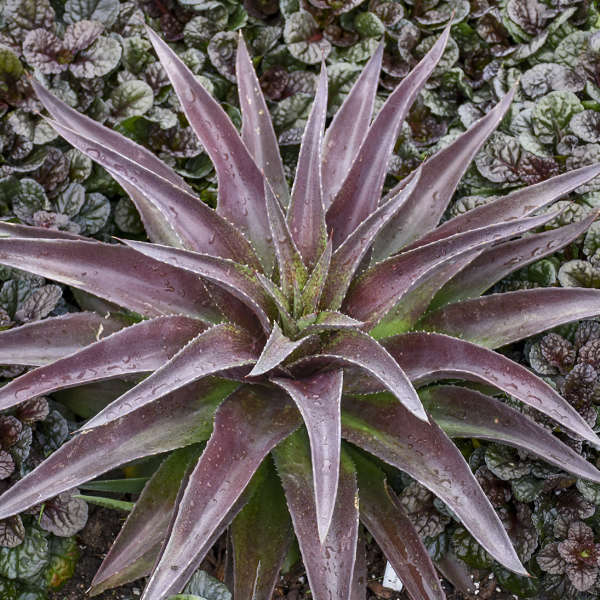 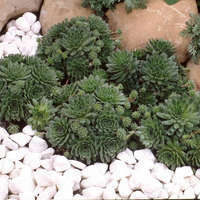 This succulent forms a very large, refined rosette comprised of a multitude of pronounced deep red leaves. 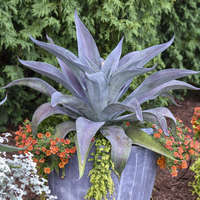 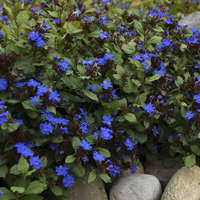 Absolutely gorgeous for both containers and the landscape.